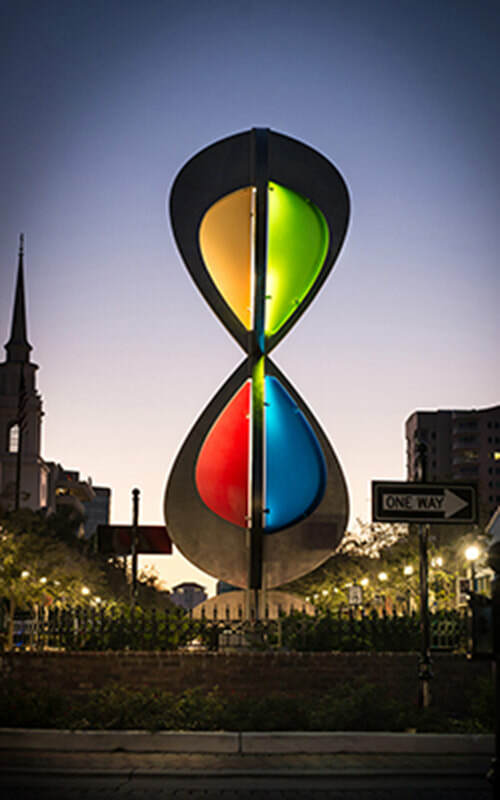 The sculpture, in the form of an infinity loop, establishes an eye-catching element that informs visitors of their arrival to the neighborhood. By providing a permanent symbol of diversity, the story of Embracing Our Differences is told. 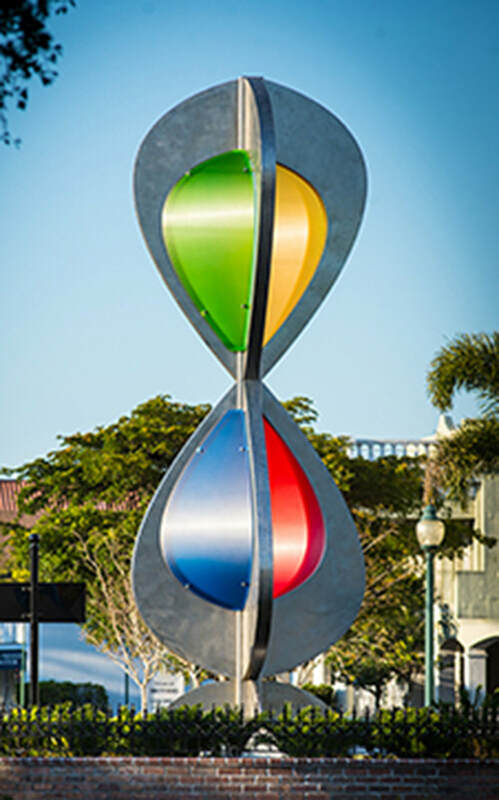 The artwork highlights the mission of enriching lives through diversity. The concept reminds the public of their diversity as well as the communities unique effort to promote respect and individuality.